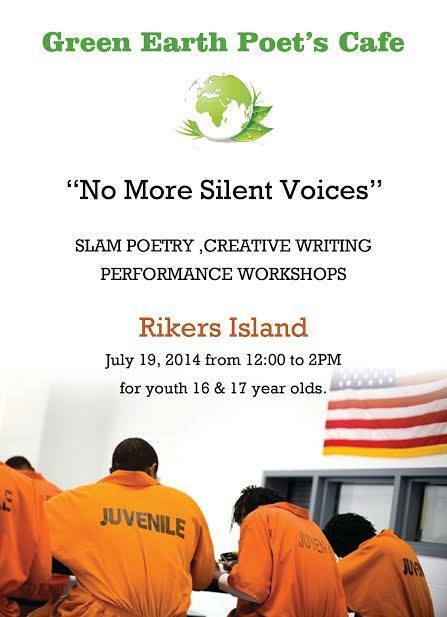 Green Earth Poets Café ‘s program-“No more silent voices” to begin poetry slams at Rikers Island July 19, 2014 from 12:00 to 2PM for youth 16 & 17 year olds. We pray that all is well with you and yours and that you are enjoying this great weather. 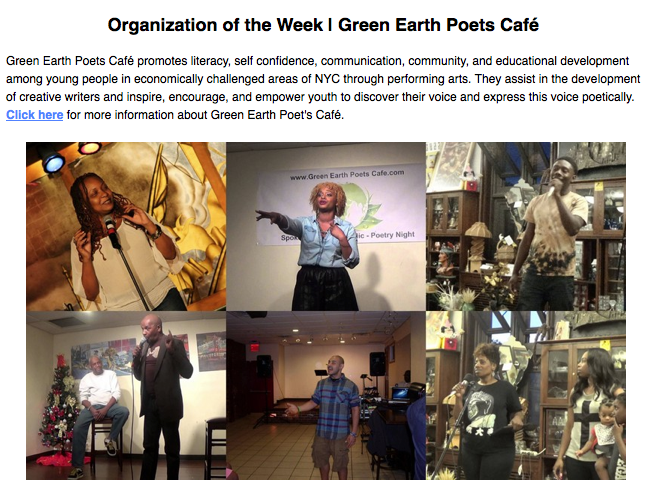 I write you today to inform you of great news for Green Earth Poets Cafe. 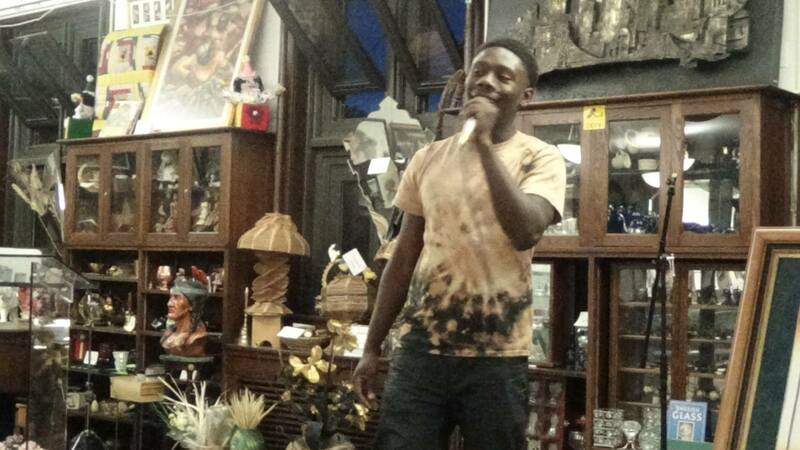 We announced in March,2014 that we were rolling out a new program for incarcerated youth in NYC. This program, a creative writing poetry workshop, will be accessible to young people who are incarcerated or detained. In these workshops, young people learn new tools for coping with stress, moving past trauma, and learn to take responsibility for their actions and their emotions. Green Earth has been chosen by NYS Senate candidate Jesse Hamilton III (20th SD) as their organization of the week. 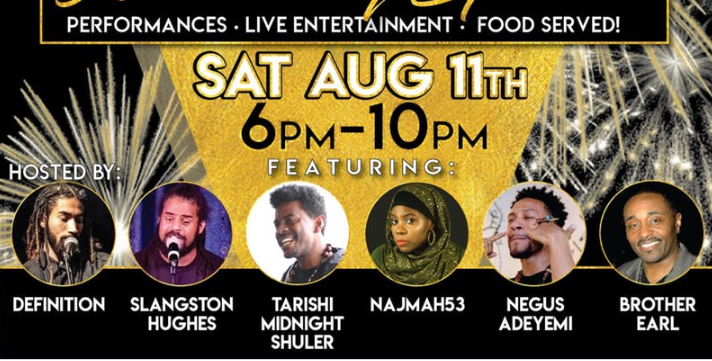 Kai’son who has performed with Green Earth Poets Cafe -“Helping people find their voice”has been awarded an internship with the office of Jesse Hamilton III candidate for NYS Senate in the 20th district. Congrats Kai’son you have found your voice.